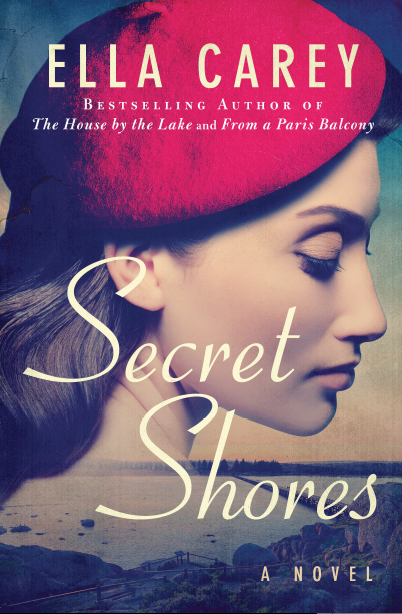 I’m completely delighted to share the cover of my new novel, Secret Shores. It is releasing September 5th and is available for pre-order now! The book is inspired by a true story and a beguiling group of Bohemian modernists- so excited to show you the cover here. Thank you to everyone for your lovely emails. I have been writing intensively, but will try to respond to them soon.